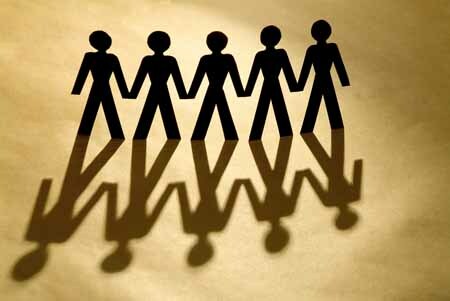 Create a Plaque to honor and commemorate your loved ones. It has been a hallowed tradition throughout the ages to commemorate the Yahrzeit of a loved one by keeping their memory alive in our hearts. Carry on this tradition, share your memories, and connect with family, friends, and community both near and far by adding your loved ones to the National Jewish Memorial Wall in Israel or online at NJMW.org. Set a free Yahrzeit Reminder. Always know the proper day to remember. We’ll email you a reminder a few days prior to the Yahrzeit along with a copy of the Mourner's Kaddish to honor your loved ones based on the Hebrew or English calendar. Explore the wall to view those commemorated here. 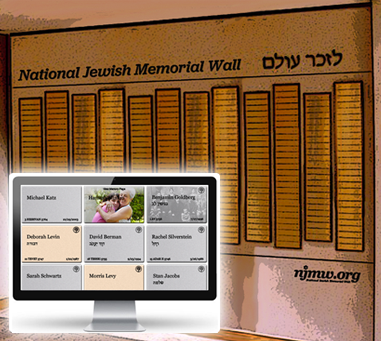 Take a tour of the online wall at NJMW.org and reflect upon those you love, read the stories of others, and share your own. Plant a Tree in Israel to honor a loved one. Planting a Tree in Israel through Jewish National Fund (JNF) is an appropriate and time honored tradition to honor the memory of your loved ones. 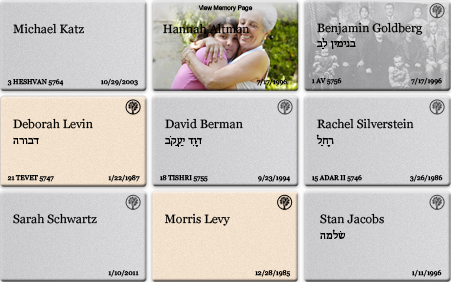 Whether on the National Jewish Memorial wall or online at NJMW.org, each plaque dedication comes with a Memory Page for you to share your stories, photos, and memories to pass down to future generations. NJMW.org provides traditional and modern ways to commemorate loved ones through services and products design to help you honor and celebrate the lives of your loved ones.